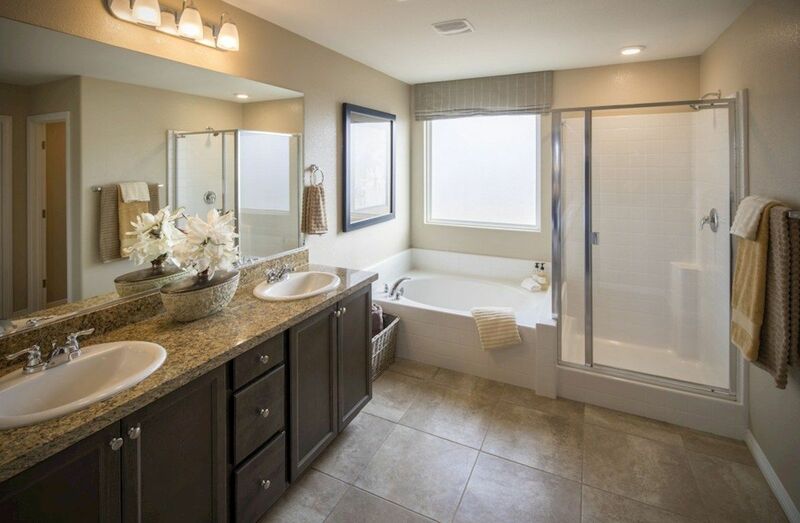 Clark County has become one of the best places to live in the greater Las area. 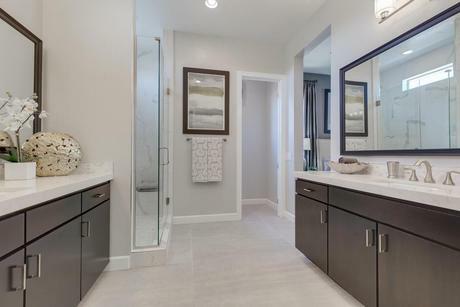 Homebuilders in this fantastic county have 60 new homes available for sale, making easier for you to find the home that perfectly fits your life and personal style. 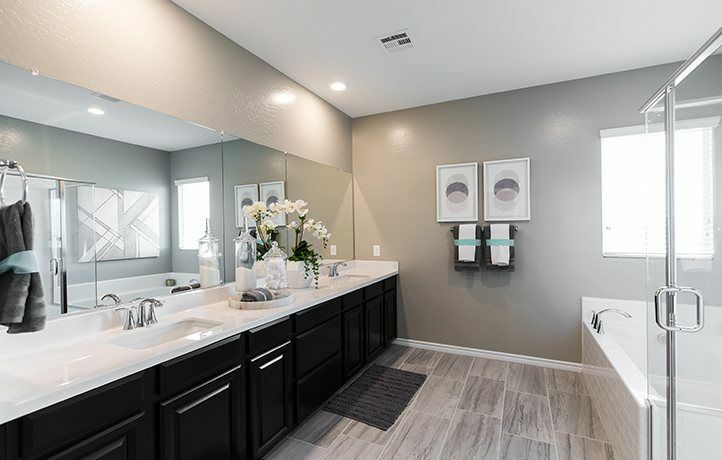 Because Clark County has such a wide variety of new homes for sale, home shoppers can take time to make sure every aspect of the home will make daily life and routines more comfortable. 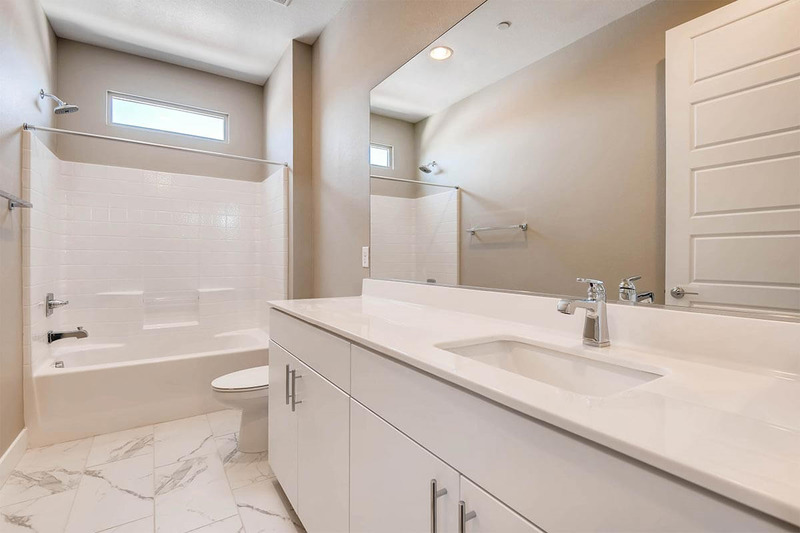 Something as simple as finding a home plan with the right bathrooms can help make getting ready in the morning and winding down before bed that much easier. 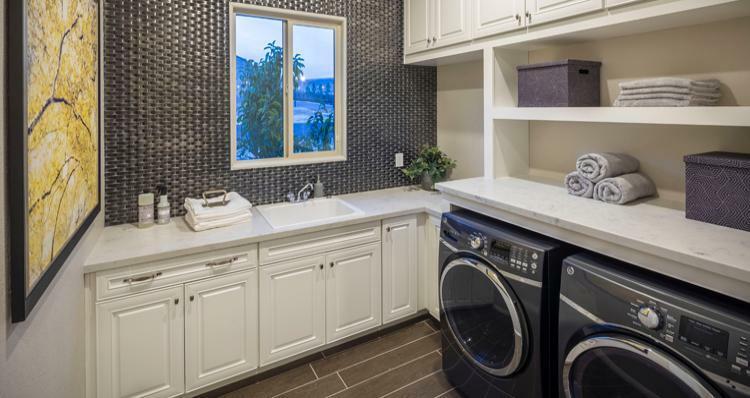 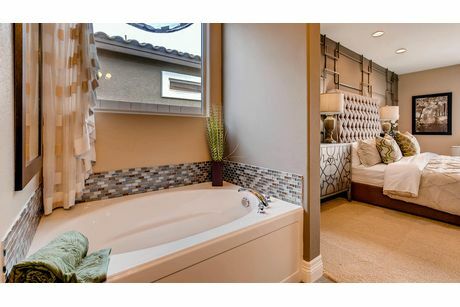 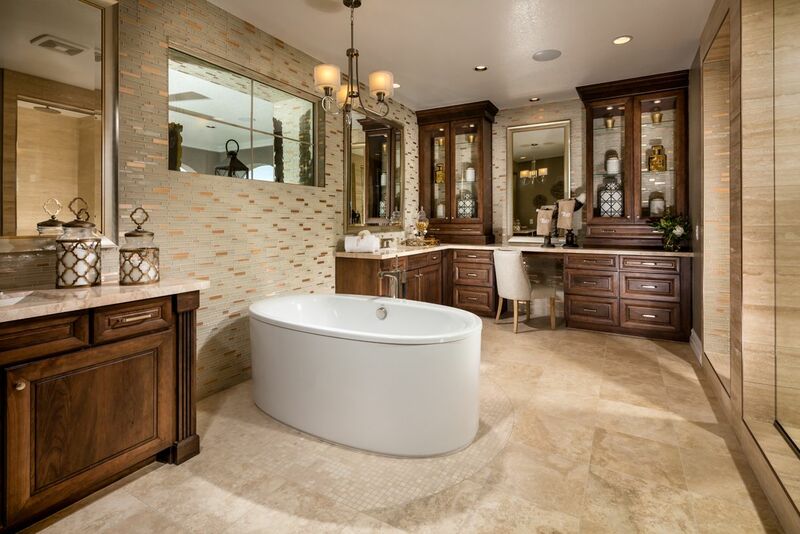 If you love a nice hot soak in an expansive tub, a new home master bathroom can include this little luxury. 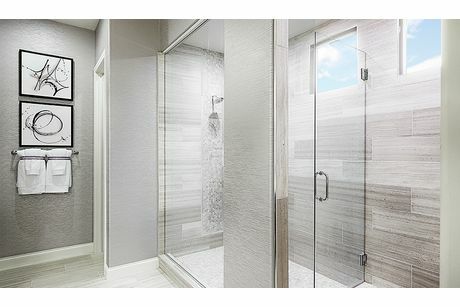 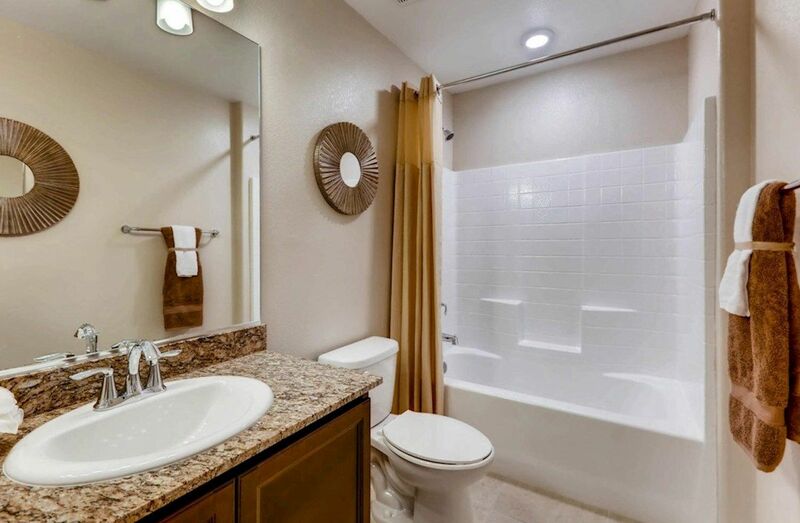 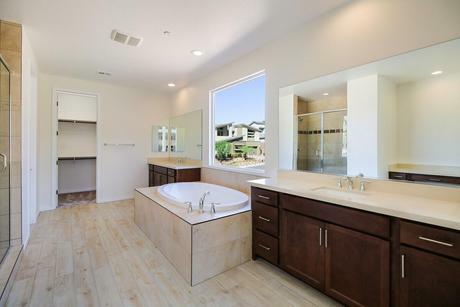 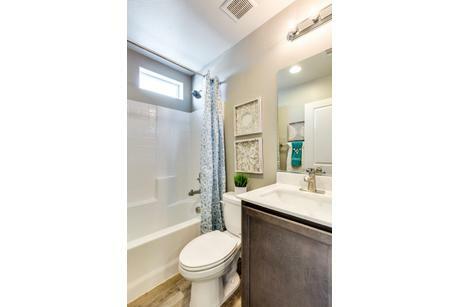 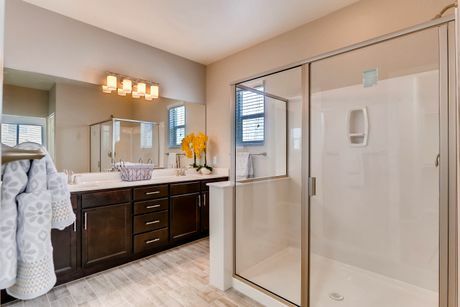 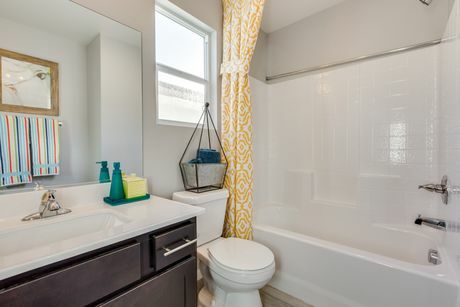 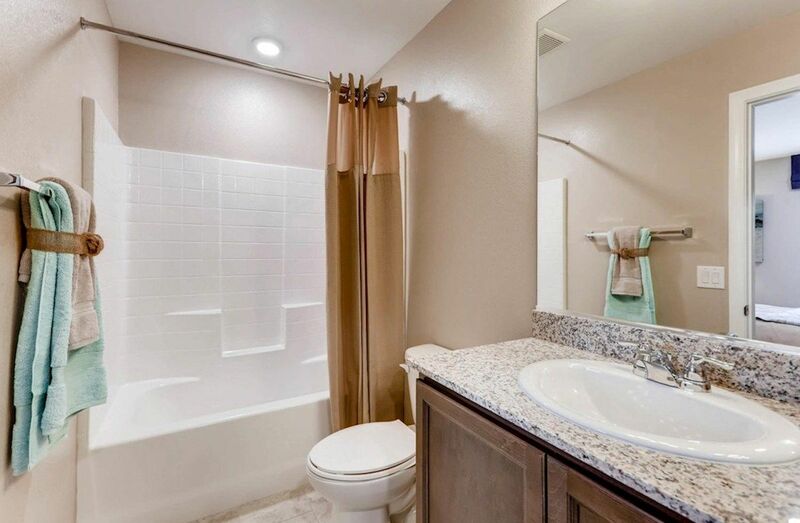 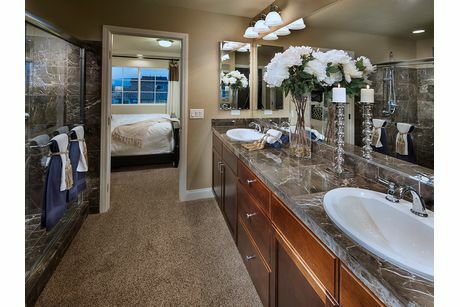 HomLuv makes it easy to explore bathrooms in the new homes for sale in Clark County. 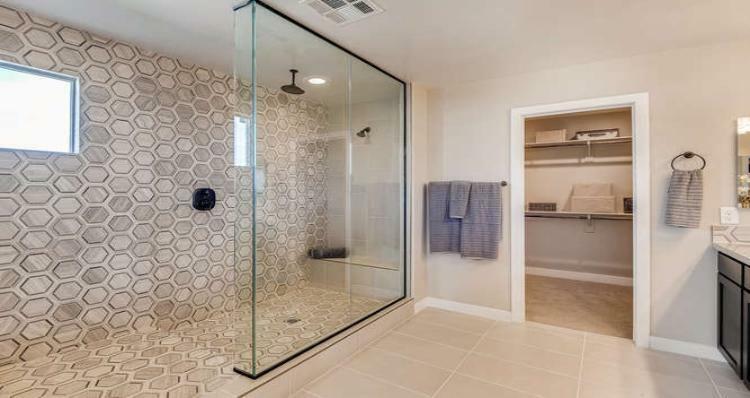 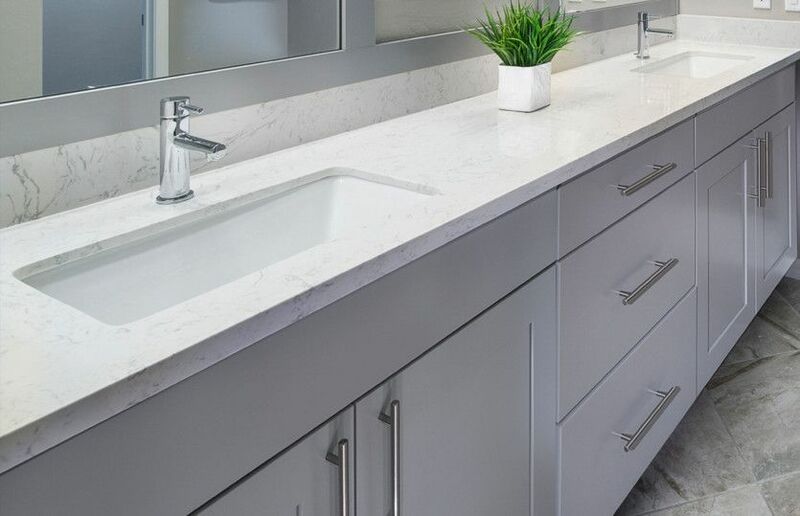 By exploring these bathroom images, you can get a feel for bathroom design and trends, get inspiration for bathroom decoration and tiling ideas, and find small bathroom solutions. 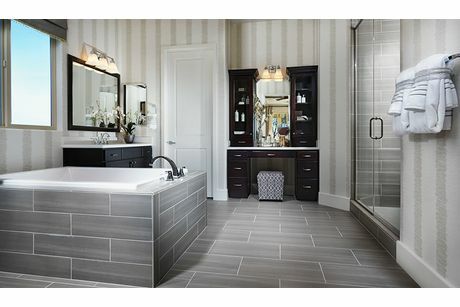 As you scroll through the beautiful bathroom images, remember to Luv your favorite pictures. 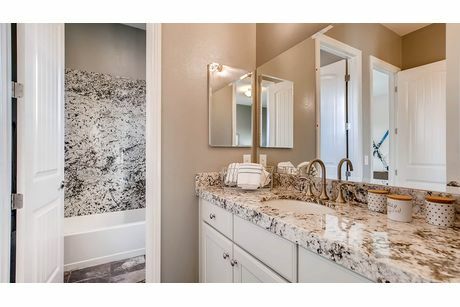 Your personalized list of images you Luv help ensure you’ll only see pictures you like and meet your new home needs as you continue to use HomLuv.